 지난 3월달에 있었던 플래시몹의 최종 영상입을 올려봅니다. 일본의 추악한 행태에 따른 반성과 사과를 촉구합니다. Heey. I'm comeback! Sorry for my make a blank. I finished my trip to Jeju island. wonderful memories, and I can't forget last week! That was a camp, which is supported by HSBC Bank and Korea's conservationist's NGO. They planned learning about sharing and symbiosis with someone in the forest. I learned this through living in the ORIGIN nature 7 days. Going jeju island was not newbie one to me. Most of Koreans visit this island least one times in order to school trip or family travel. In my case, come back to Jeju just "2 years". but I tasted lots of new landmarks and travel courses. I would like to Introduce this foremost island in korea, in terms of size and climate nature. Anyway. with 21st century arrival, this contemporary era, Jeju City is now transforming itself into an International free trade city, like singapore. I went to the one of the most famous and advanced IFT city (International free trade city) ; singapore and Hong kong, Many of visitors and dealers comes and dealing. they are charcterized by the free flow humand and financial capital. My country's government finally determined to nurture as a IFT and hub of the Northern Asia. Oh, that's a big dream. Can it possible? Hmm.. If politician doesn't corrupted. 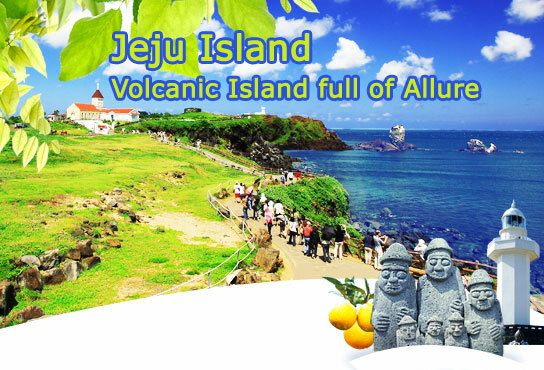 Jeju has its own trademark, like hallasan, Jeju Tangerine, Chocolate, and Olleh road. I enjoyed last week's camp on this great island! 내 대표적 활동 중 하나가 반크. 왜 반크를 하냐.. 우리나라를 세계에 알리고 싶고, 나아가 내 자신과 세계를 더 맞닿고 싶어서다. 오늘 나는 반크-외교부 디지털외교관 발대식에 다녀왔다. 처음으로 민관 외교를 하는 것인데, 정말로 landmark한 일이 아닐 수 없다. 하드파워로 불리우는 경제력과 정치력을 넘어 이제는 소프트파워, 공공외교로서 직접 일반민간 대중에게 다가가는 새로운 외교역사가 열렸으며, 이제 대한민국의 국격을 높이기 위해 이러한 공공외교를 높임으로서 한류열풍을 지원하고 우리나라를 더 자세히 알릴 수 있는 계기가 되리라. 오늘 특강에서는, 어떻게 하면 디지털 시대에 우리 하나하나가 세계와 글로벌한 소통을 통하여 외교를 펼칠 수 있는지에 대해 알아보았다. 우리의 활동 하나는 작을 수 있다. 그러나 이것들이 모인다면 큰 폭풍이 되며, 결국 혁명을 일으킬 수 있음을 안다. 나 자신부터, 작은 실천으로 시작하자. 우리나라를 더 넓게 알릴 수 있을 것이고, 역사왜곡을 막으며, 더 나아가 우리 모두 전세계인과 공동선을 구축할 수 있으리라. 이제 나는 4달간의 미션에 처해지게 된다. 이 미션을 얼마나 훌륭하게 수행하느냐에 따라 외교관 임명을 받을 것인가가 주어진다. 한번 열심히 달려보지 않으련가!